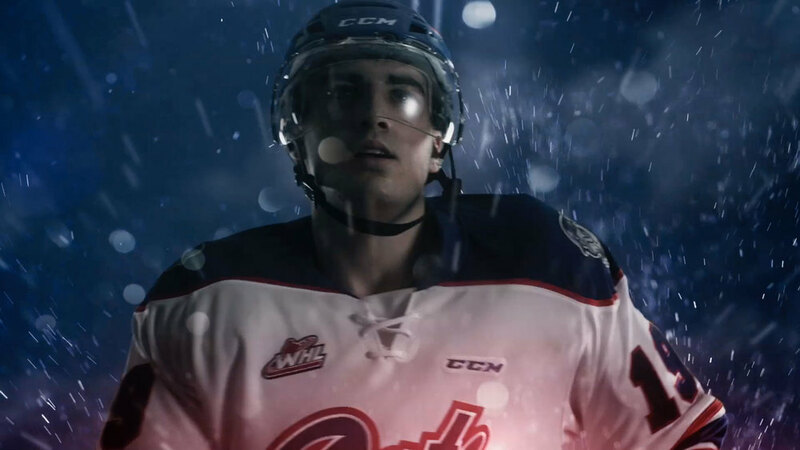 2014/2015 Regina Pats pregame entertainment segment — all of which was conceptualized, shot, composited and produced at Sequence. We also handled all post-production and audio. 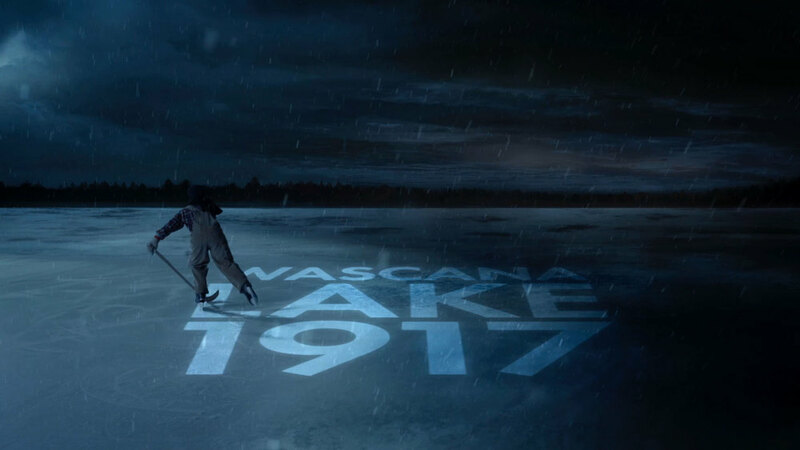 Additional graphic elements for on-ice projection and centre scoreboard panels were created to complement the central video.